The College of Law offers both a Full-Time Day Program and a Part-Time Evening Program of study. The Part-Time Evening program is designed for dedicated students who are unable to attend on a full-time basis and want to earn a law degree while working full-time. Courses in both programs demand the same standards of performance by students and are taught by full-time faculty members who are assisted by adjunct faculty. The law school offers a rigorous traditional curriculum of required and elective courses that are complemented by extensive skills training which includes an intensive three-year writing program and a strong clinical program. The College of Law's curriculum is designed to provide students with both the intellectual and practical skills necessary to meet the demands of the modern practice of law by combining theoretical coursework with clinical and practical experiences. Through the use of elective courses and leading practitioners as adjunct faculty, students are introduced to emerging trends and developments in the law. Community service is an important facet of our educational program. The Florida A&M University College of Law serves the Orlando community by educating lawyers and future leaders to understand the value of helping those in need. Through pro bono opportunities and a clinical program, law students provide pro bono legal services in Orlando while still in law school. In providing the legal services, law students gain valuable experience and training and at the same time, recognize the need for these services as they start to practice law throughout the state and nation. 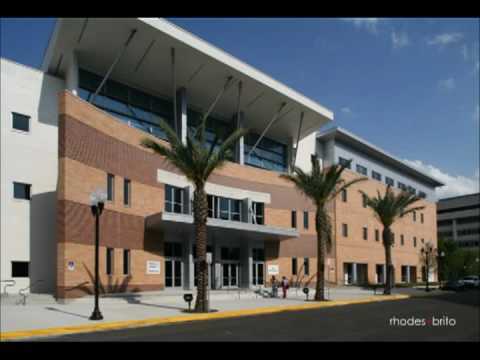 Want more info about Florida A&m University College of Law? Get free advice from education experts and Noodle community members.